Part of Safer Internet Day, this Online Quiz invites children, young people, parents, grandparents and teachers to create a better internet together by exploring what to do in different situations that may arise online. 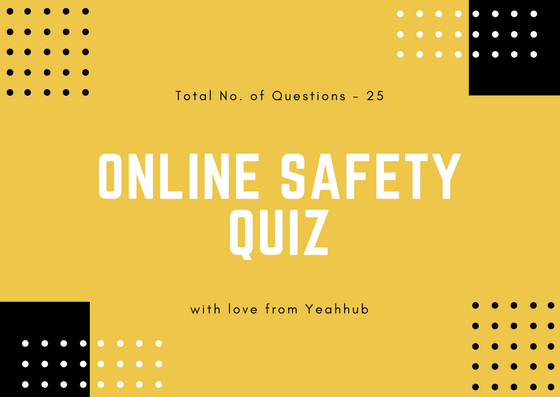 With the aim of helping everyone make good online decisions, the Quiz covers key internet safety topics such as cyberbullying, grooming and online reputation. To take the Quiz visit https://www.yeahhub.com/online-quiz/. Remember to share your results with your family and friends to try and beat their scores.